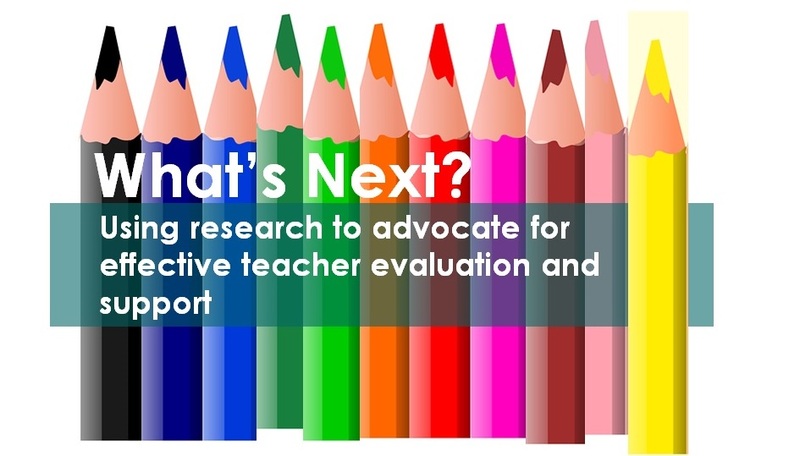 This webinar explored how teacher leaders can use the latest research on Teacher Evaluation and Support Systems to advocate for the profession in their district and state. This interactive webinar features three researchers who wrote the report and draw on the knowledge and experience of some of the country's leading educators. 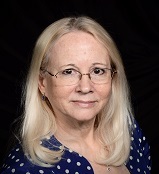 Laura Goe, Ph.D., is a University of California Berkeley-trained researcher and policy analyst specializing in teacher preparation, evaluation and professional growth. She has worked as a research scientist at Educational Testing Service for 13 years. A former middle school teacher, Dr. Goe taught in both rural and inner-city schools. 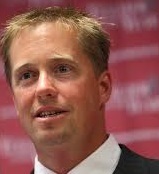 Derek Olson, Ed.D., is the 2008 Minnesota Teacher of the Year. He has taught sixth grade for the past 27 years, and he teaches graduate courses at the University of Wisconsin, River Falls. 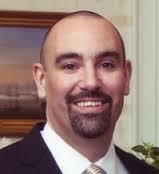 His research areas of expertise include teacher quality, teacher evaluation and teacher leadership.